A noble, pure & very unique fragrance Top notes are bright and sensual with neroli, mandarin and violet Middle notes are gardenia, and minosa, with ylang-ylang Finishes with ambergris, musk and vanilla Gives you the most freshest moments of the day Suitable for daily use. The Givenchy Amarige 100ml EDT Women's Perfume was added to the Women's Perfume category in June 2016. 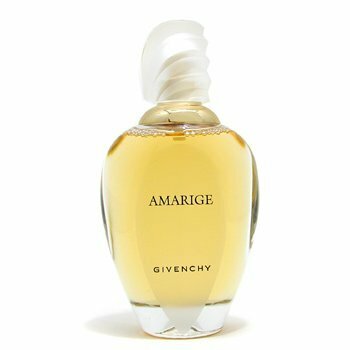 The lowest price GetPrice has found for the Givenchy Amarige 100ml EDT Women's Perfume in Australia is $67.28 from Fragrance Shop. Other merchants who stock it are Fragrance Shop, perfumesrus, FragranceX, eSavings Fresh Scents, Cosmetics Now, Sense Online, Galaxy Perfume, Price Rite Mart, Fresh Fragrances and Cosmetics.